Is Disc Golf Tourism The Next Trend? Paige Pierce and Alyssa Van Lanen are breaking the mold with their offseason plans, as the two are hosting a disc golf vacation to Croatia over the new year. 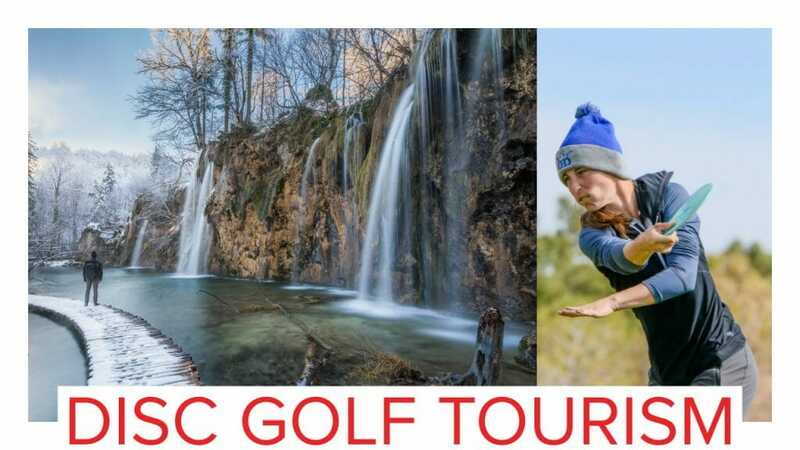 With the help of a travel agent, Pierce and Van Lanen will be hurtling through the Croatian countryside on an eight-day trip that includes a player clinic, two PDGA events, a day trip to Plitvice Lakes national park, a New Year’s Eve party in Motovun, and stopover in Zagreb. One day of the tour and one of the PDGA events will be held at Toplice Sveti Martin, host of the 2018 European Disc Golf Championship. 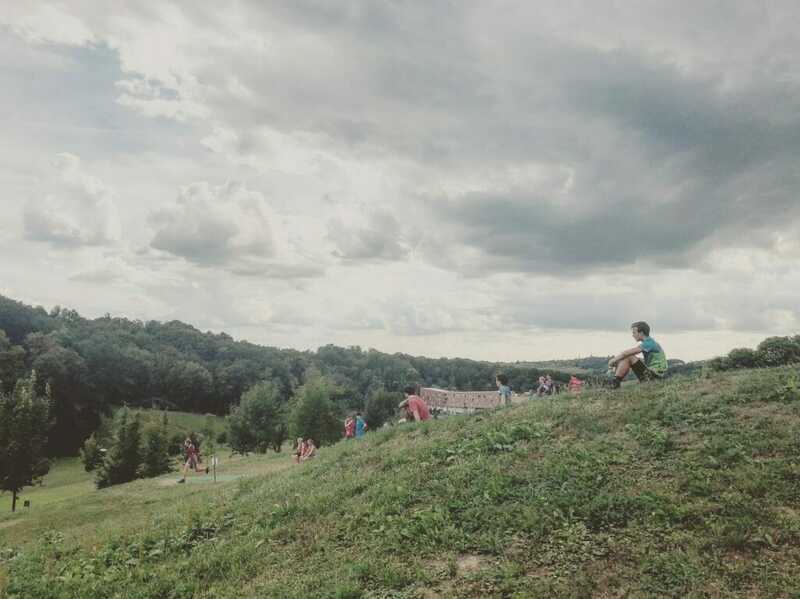 Views at Toplice Sveti Martin, host of the 2018 European Disc Golf Championship. Pierce expects most of the attendees for this winter’s trip to be European, but has plans with Van Lanen to expand disc golf trips across the world, possibly including more European trips, Thailand, and the United States. 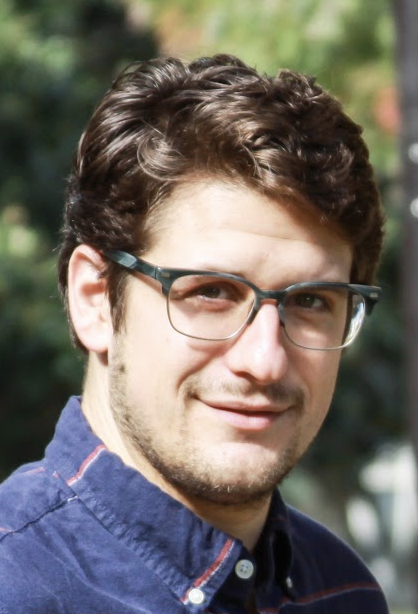 Pierce first met their travel agent partner while in Thailand this past winter. Travelers will be spending the full trip with Pierce, as the group will be doing everything together, including the bus rides to and from each location and meals. While people have been making their own disc golf road trips and pilgrimages for years, this is probably the most formal attempt at disc golf tourism to date. If Pierce does indeed expand the endeavor, we have a couple of suggestions. Itinerary for Croatian disc golf vacation with Paige Pierce and Alyssa Van Lanen. Comments on "Is Disc Golf Tourism The Next Trend?"